You can get money off coupon from Oppo Ice Cream. 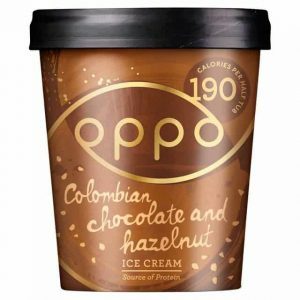 Just enter their mailing list and you will receive £5 worth of money offs voucher which you can use to buy a tub of Oppo Ice Cream from any of the nearest store. Click on “GET IT HERE” button and then on next page scroll down to the end to view the offer.